Bukhara, Uzbekistan - August 05 2015: The MEMORIAL COMPLEX Of BAHAUDDIN NAQSHBANDI (1318-1389), Is A Center Of Pilgrimage As It Was Worshipped Not Only In Bukhara But Also In The Whole Islamic World. Фотография, картинки, изображения и сток-фотография без роялти. Image 62936003. 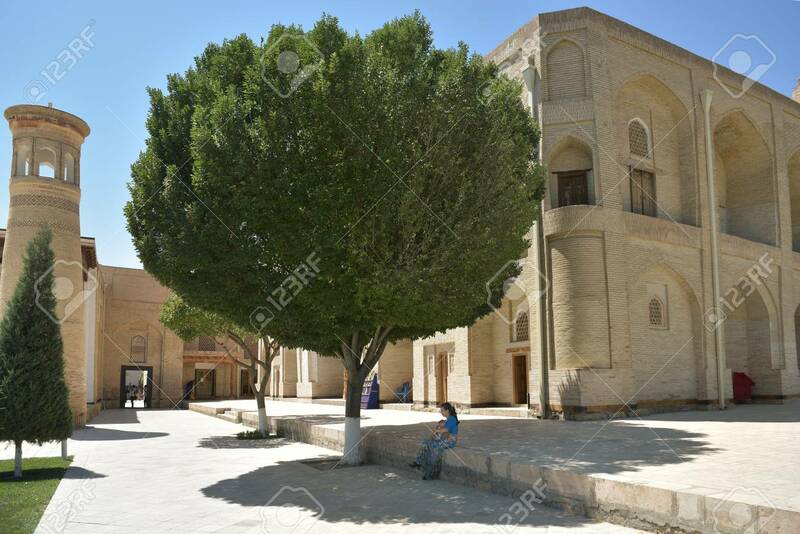 Фото со стока - Bukhara, Uzbekistan - August 05 2015: The MEMORIAL COMPLEX of BAHAUDDIN NAQSHBANDI (1318-1389), is a center of pilgrimage as it was worshipped not only in Bukhara but also in the whole Islamic world. Bukhara, Uzbekistan - August 05 2015: The MEMORIAL COMPLEX of BAHAUDDIN NAQSHBANDI (1318-1389), is a center of pilgrimage as it was worshipped not only in Bukhara but also in the whole Islamic world.